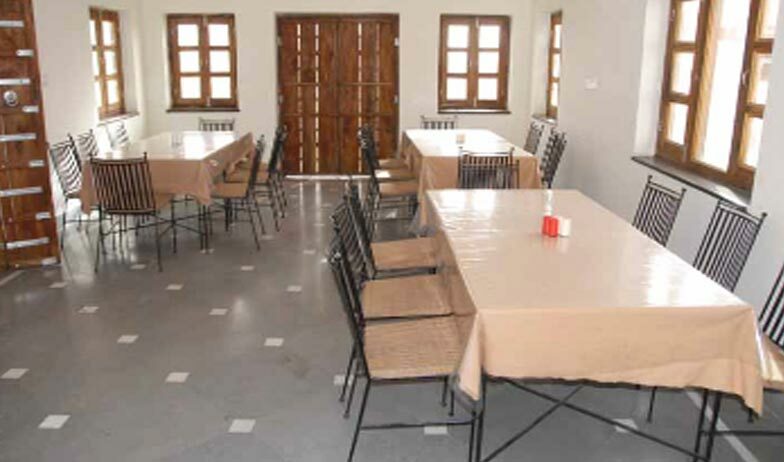 RTDC Hotel Tourist Village Pushkar is a low budget and economy hotel offered by the Rajasthan Tourism Development Corporation (RTDC). 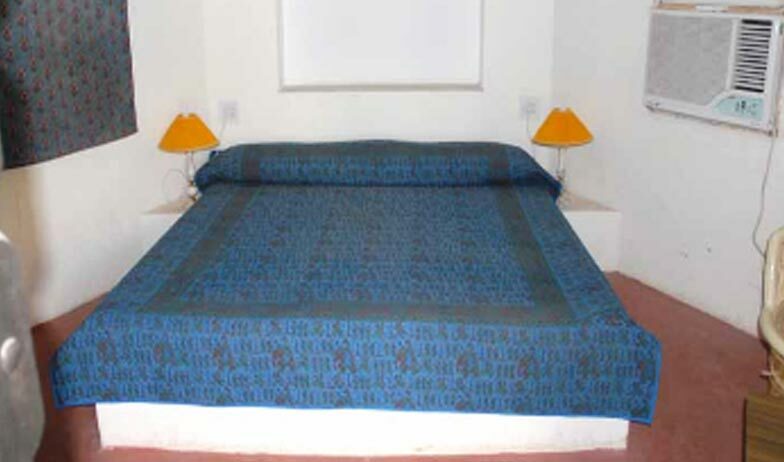 The tourist village is located outside the town and located just opposite to the Pushkar Fair Ground. This hotel is ideal for those who look for a luxurious accommodation at affordable cost away from the main city. For the guests, the hotel offers two types of accommodation namely tents (rooms), cottages and are surrounded by lush green garden. To serve the guests with mouth watering delicacies the hotel has a multi-cuisine restaurant. This hotel is ideal for leisure travelers. The hotel arranges for evening camp fires, puppet shows, folk music, dance, camel parades and cocktails. The RTDC hotel will also arrange for sightseeing trips. These are elegant, well furnished and well maintained tents. These are ideal for those looking for a good accommodation at affordable cost. 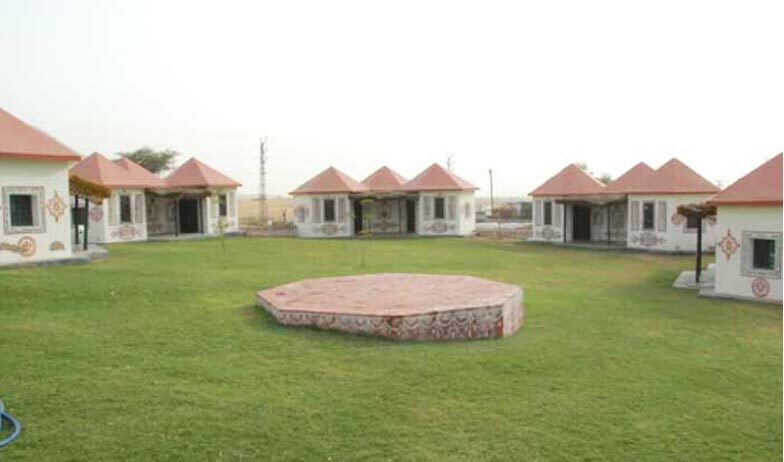 The tents are also provided with amenities like attached bathroom with shower cubicle, 24 hrs hot/cold water, air conditioner, 24 hrs room service, housekeeping, laundry/dry cleaning, telephone with STD/ISD, Television with satellite connection, internet, safe deposit locker, doctor on call, parking, etc. to facilitate the stay of the guests. These are beautiful and well appointed cottages. 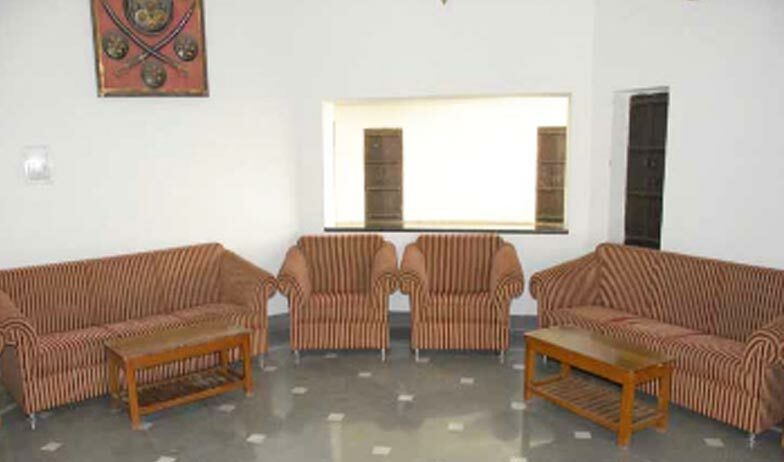 These are also spacious and luxurious and also well furnished. 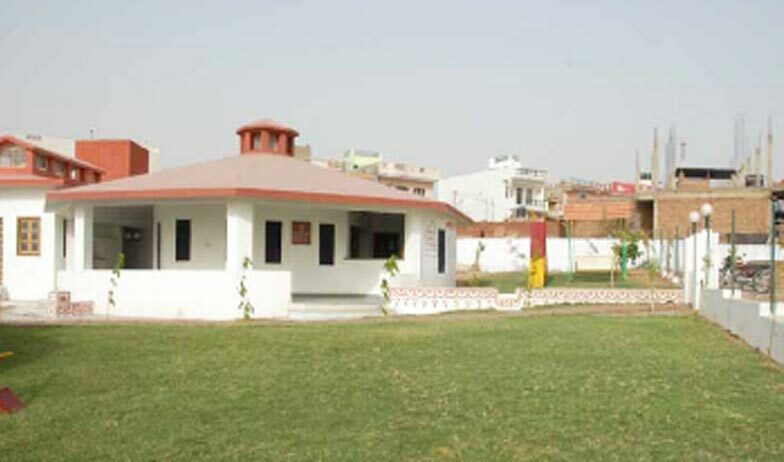 Further, these cottages are provided with amenities such as 24 hrs hot/cold water, attached bathroom with shower cubicle, 24 hrs room service, air conditioner, laundry/dry cleaning, housekeeping, Television with satellite connection, telephone with STD/ISD, safe deposit locker, parking, doctor on call, etc. These are ideal to stay with the family. The RTDC Hotel has a 24 hrs delectable multi-cuisine restaurant that serves Indian, Rajasthani, Chinese and Continental cuisines. The food served will be a feast to your palate. Also, when you are staying here taste the local cuisines as well. Our chef will also keep experimenting and provide you with exotic and delicious delicacies. Make the most of it during your stay with us.